MOSCOW, June 4. /TASS/. 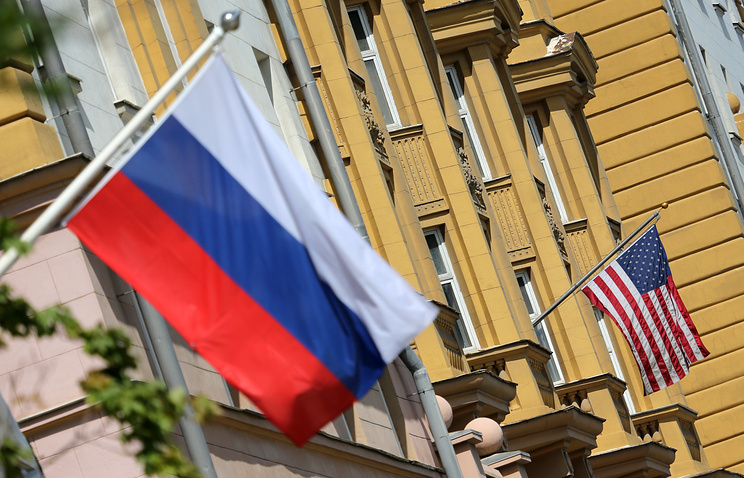 Russian President Vladimir Putin signed the law on countermeasures against unfriendly actions of the United States and other foreign countries. 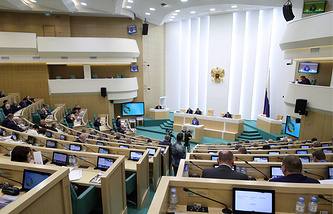 The document passed by the State Duma on May 22 and approved by the Federation Council on May 30 was posted on the official Internet portal of legal information. According to the document, the government is empowered to introduce on the basis of the Russian president’s decision various countermeasures, provided they do not apply to vital goods not manufactured in Russia and other countries. Corresponding decisions may also be made by the President on the basis of proposals from the Security Council. The government will cancel the counter-measures if the circumstances serving as the reason to introduce them are eliminated. The bill was proposed by a group of lower house members led by State Duma Speaker Vyacheslav Volodin, on April 13 and adopted in the third reading on May 22. It had sparked lively debate and some of its provisions drew strong criticism. Between the first and second readings the bill underwent considerable amendments. The names of specific branches of the economy, goods and services were removed from the bill and the list of possible counter-measures was reduced. Companies from the United States and other unfriendly countries will be prohibited from participating in state purchase contracts and privatization of public assets. The Cabinet of Ministers is empowered to terminate or suspend international cooperation with unfriendly countries and organizations under their control. Also, the Russian government can prohibit or restrict export-import operations with the United States and other unfriendly countries. The counter-measures against Russian sanctions do not apply to goods that Russian or foreign nationals may bring into the country for personal use. The law will take effect from its promulgation.